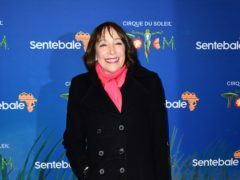 Didi Conn has taken a break from her Dancing On Ice training to attend the premiere of Cirque du Soleil’s Totem. 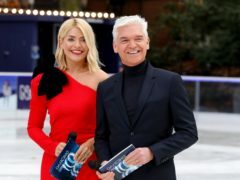 The first episode of the new series of Dancing On Ice had the lowest overnight ratings for a launch episode in the show’s history. 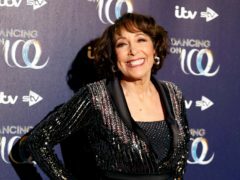 Former Grease star Didi Conn, who played beauty-school wannabe Frenchy, is the latest celebrity to join the Dancing On Ice line-up. 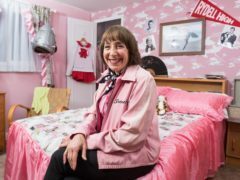 Grease actress Didi Conn has said she is still close friends with former co-star Olivia Newton-John, 40 years after the hit musical film was released.